Inspire Tennis April Holiday Camps a Huge Success! 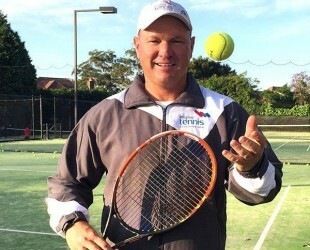 Enrolments are still open for the next two camps at Killara Lawn Tennis Club and Longueville Tennis Club. We are filling up fast! Click here to grab your child a spot and enrol now!